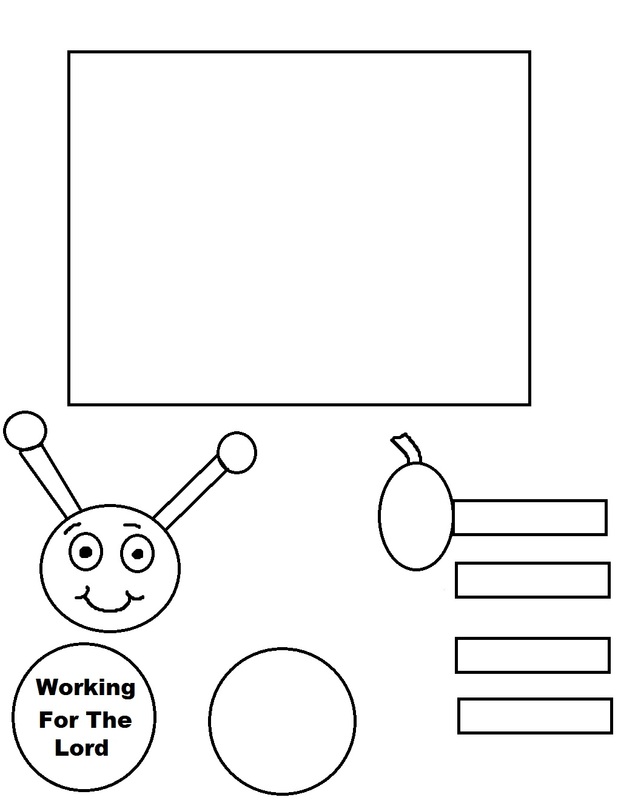 Print the Labor Day Ant Template out. 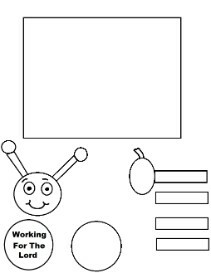 If you printed the black and white one then have the kids color with crayons or markers. If you picked the colored one then just have them cut it out and start assembling the ant on the toilet paper roll. Tape the square around that toilet paper roll for the body. Tape the head, middle and bottom circle in the front. 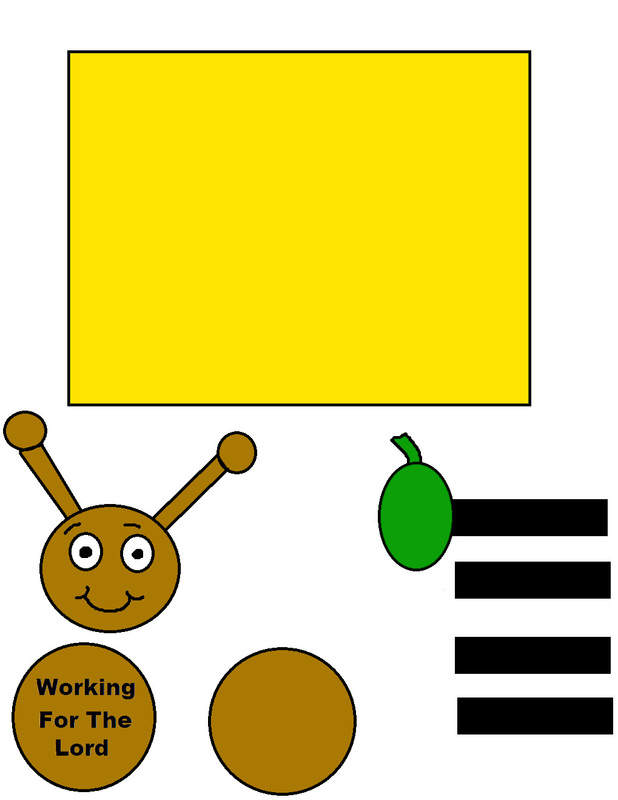 Add the ant's arms and legs. 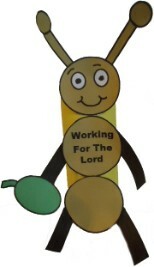 Use this craft to go with our Labor Day Sunday School Lesson. We have more Sunday School Lessons, Bible Coloring Pages, Fun and Unique Bible Recipes, Clipart and Puzzles, Children's Church Ideas, and plenty more to sort through.